© Brittany Beben. All rights reserved. 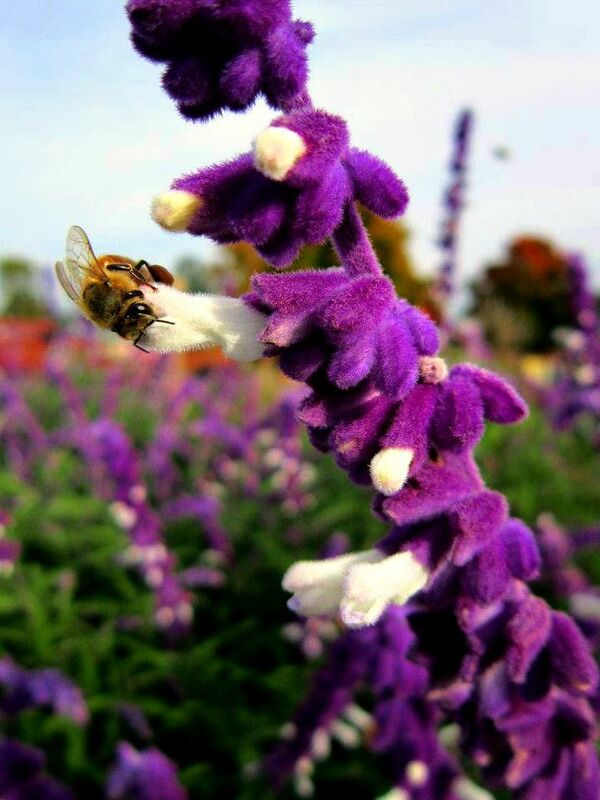 Buzzing bee on purple flower. Date Uploaded: Nov. 29, 2011, 6:34 a.m.